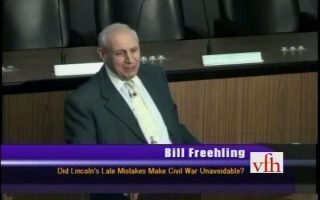 What did the American Revolution mean for people who were not elite white males? VFH Fellow Catherine Kerrison explores this question through the three daughters of Thomas Jefferson. 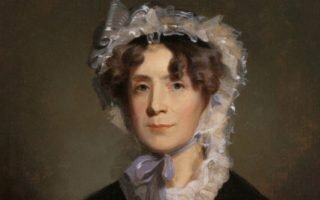 VFH Fellow Catherine Kerrison argues that Martha Jefferson Randolph’s French education significantly influenced her ideas about female education and female identity, which in turn shaped the program of education she created for her daughters. Andrea Press examines the aftermath of the feminist movement in the public imagination in her upcoming book project. 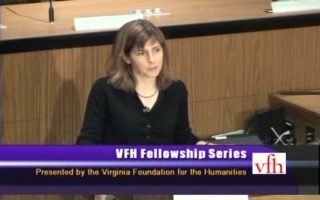 A professor of Media Studies and Sociology at U.Va., Press also has several upcoming articles on the gender factor in the controversy over the resignation and reinstatement of U.Va. 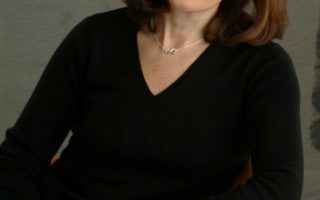 President Teresa Sullivan. 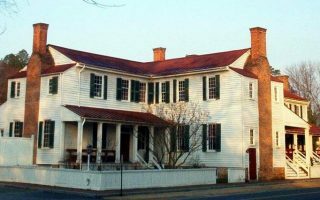 This past July, the Virginia Department of Historic Resources approved 13 new commemorative historical markers around the state.VFH has been involved with projects involving four of the newly-recognized sites and people. 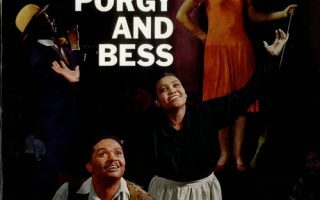 VFH Fellow Lisa Woolfork examines questions of race, class, and spectacle in the digital age as seen through the lens of PeopleOfWalmart.com, a user-generated repository of photographs of Walmart shoppers. 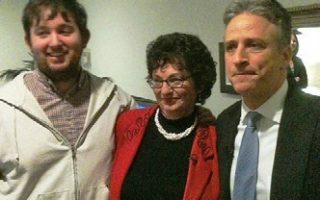 Elizabeth Dowling Taylor with her son Luke and The Daily Show host Jon Stewart at the taping. Being the guest on The Daily Show the day after my first book was released was a lucky break, a terrifying prospect, and, as it actually unfolded, a terrific experience. 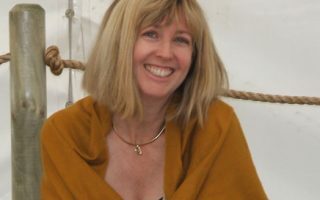 Lawrie Balfour argues that reparation claims are worthy of attention precisely because they have been, both historically and in the present, dismissed as unthinkable.